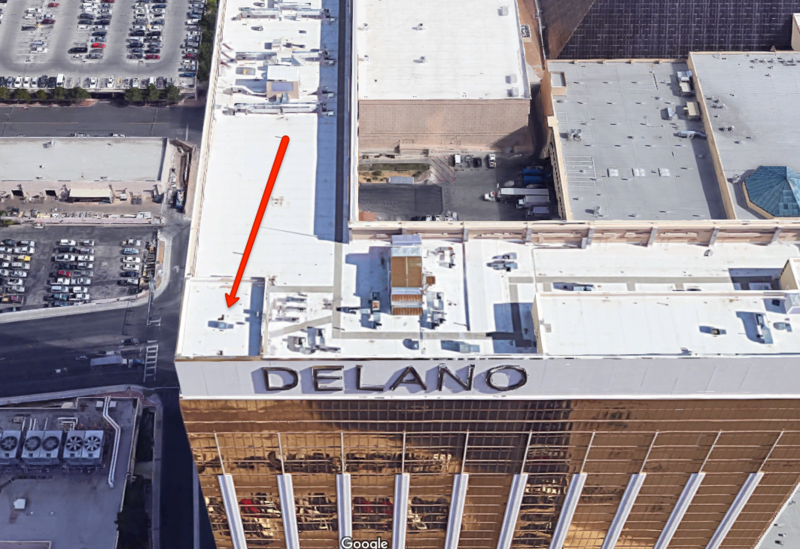 LAS VEGAS (INTELLIHUB) — Flight records and information obtained by Intellihub show that at least one assailant may have been extracted via helicopter for a 10:21 p.m. EXFIL from the southwest rooftop of the Delano Hotel just four minutes before Las Vegas Metropolitan Police Department helicopter N911WY arrived in the vicinity for the first time since shots were fired at crowd goers attending the Route 91 Harvest Music festival around 10:05 p.m., as the timelineindicates. You see, the aircraft that was displaying “SWA4119” between 10:21 and 10:22 p.m., which emerged on radar for the first time at 10:21, absolutely can not be a passenger jetbecause the actual flight data confirms that the aircraft slowed to a stop then changed its direction abruptly to a due north heading before proceeding to hover over the Delano in a very specific spot for approximately one-minute (i.e. the craft in question was, in fact, a helicopter because jets simply cannot hover or change speed and direction with such intensity.) 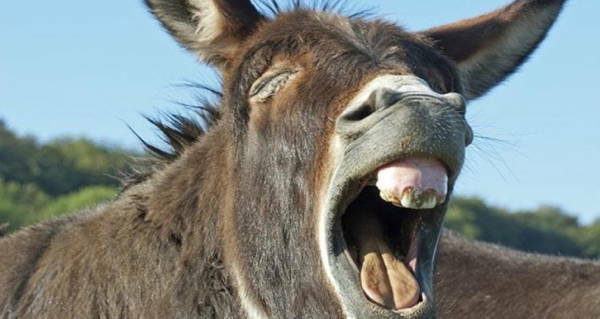 This means that the operators of the craft were intentionally transmitting a fictitious call sign before going dark (invisible) from radar altogether. The following image shows the position of where the aircraft was when it was in a solid hover for one-minute. An aerial view of the Delano Hotel reveals the exact EXFIL site, based on FAA data. A more zoomed out view of the area. Please contact [email protected] if you have any additional information on this matter. 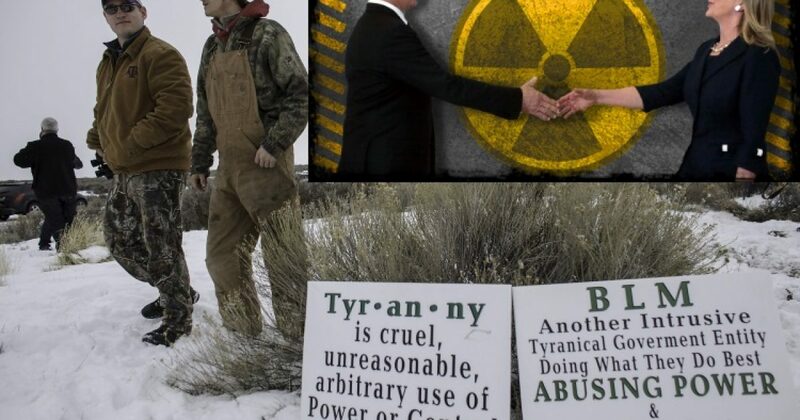 In All the Talk about Clinton’s Uranium One Deal, Why Is No One Talking About the Malheur Documents Found by the Bundys?